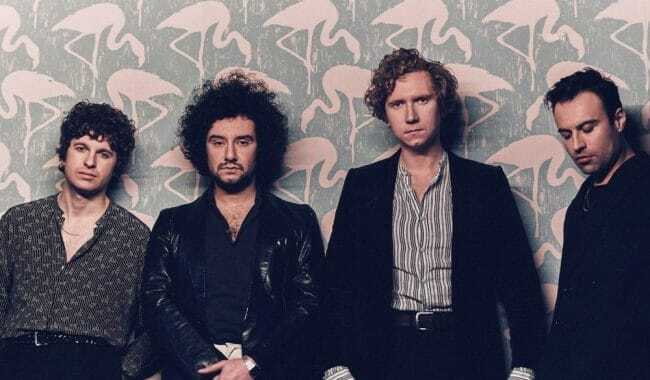 Having recently announced their their fifth studio album Let’s Go Sunshine (out August 31st via via Lonely Cat / AWAL Recordings), The Kooks today reveal their new single Fractured And Dazed. The new track follows on from recent singles No Pressure and All The Time. Listen to Fractured And Dazed below. 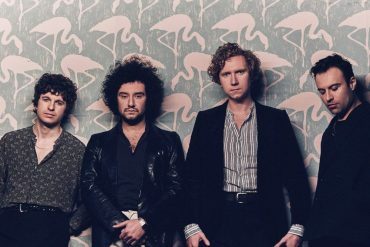 With the new album, The Kooks return to their roots. Jangly British guitar pop combined with Luke Pritchard’s youthful vocals dominate once again on Let’s Go Sunshine. 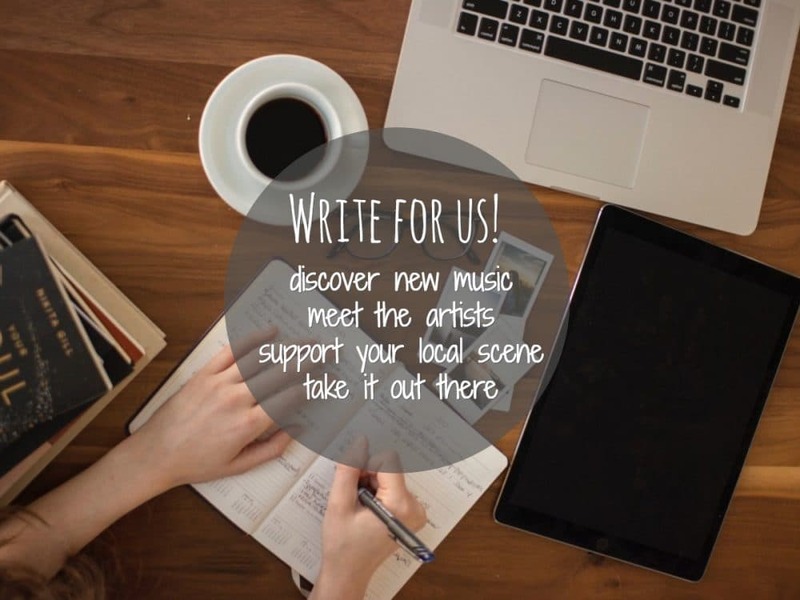 Lyrically, the 15 track record deals with break-ups, heartache and recovery. The band will open for The Rolling Stones on select European dates this June. All dates and tickets for these shows can be found below. 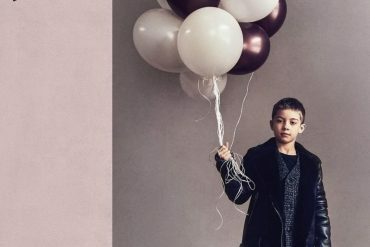 The Kooks have also announced that they will play handful of small shows in the UK around the album’s release, with no dates or locations announced as of yet. To get access to tickets for these intimate shows, pre-order Let’s Go Sunshine via Pledgemusic.